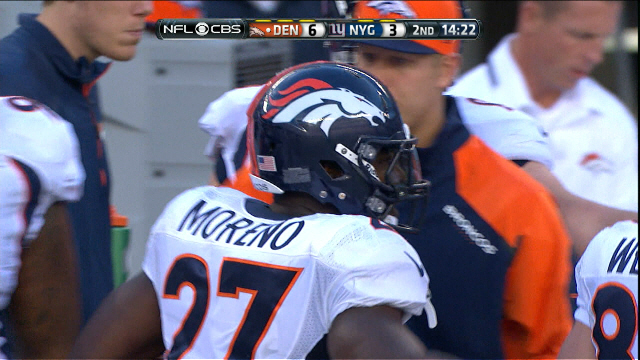 Fantasy: Should you pick up Knowshon Moreno? Click Here or click on the fight poster image above for Nate’s article on the Silva-Weidman Bout! 27inarow Expert Handicapper Larry has been crushing Tennis, up 10.65 units over his last 12 bets. 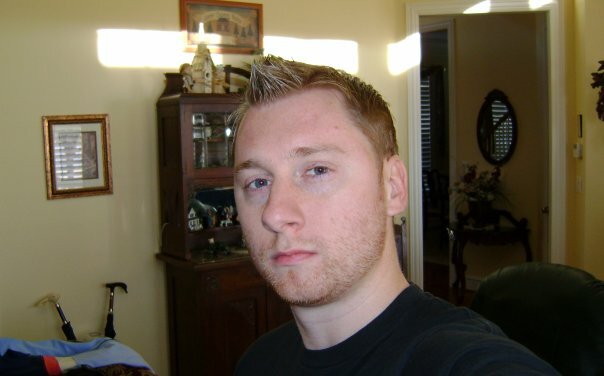 Brian Bevan is a secondary education major at Bloomsburg University with an extensive knowledge in most sports, specifically college basketball….